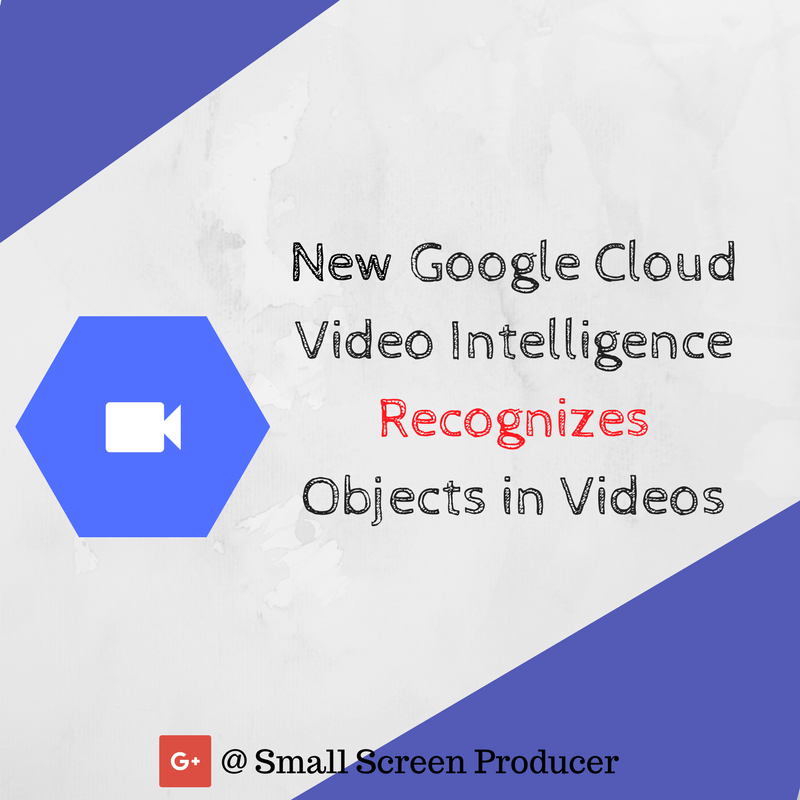 During Google’s Cloud Next conference in San Francisco yesterday, the company announced that it was launching a new machine learning API known as Cloud Video Intelligence that will be able to automatically recognize objects in videos. This technology will also make items in videos searchable online. Prior to this technology, similar image recognition APIs available in the cloud could only extract entities from still images. Through the new Cloud Video Intelligence API, however, video developers can build applications that have the ability to automatically extract entities from a video, such as “shoe” or “swimming pool”. At this time these videos must be uploaded and stored in Google’s cloud storage service. Cloud Video Intelligence makes it possible for you to search every second of every video file in your Google Cloud Storage. It also allows developers to discover actionable insights from their video files and uncover new entities in each scene. Small Screen Producer takes advantage of breaking technologies to give our clients leverage in the increasingly competitive online world. From video production and content creation to website building and reputation management, we have got you covered. We welcome you to give us a call today at (281) 569-4370.